Patios to driveways to outdoor living areas. We've got you covered for all of your hardscape project needs. 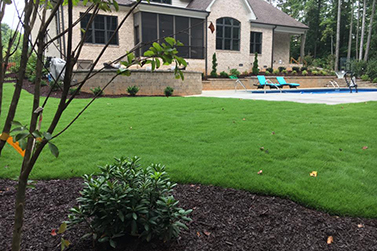 We can make your landscaping projects a reality from installation to maintaining the finished product. We remove all the hassle and headaches associated with keeping your commercial properties looking great.